Caribbean Secondary Education Certificate (CSEC) examinations are usually taken by students after five years of secondary school, and mark the end of standard secondary education. Michael Bhopaul of Queen’s College [QC] was yesterday recognised as the student with the highest number of grade one passes, when Minister of Education, Ms. Nicolette Henry, officially announced the results of the 2017 Caribbean Secondary Education Certificate [CSEC] examination. Bhopaul, according to the Minister of Education, secured a total of 24 grade ones [with 21 distinctions] and one grade two. Ghana has successfully launched its first satellite into space. 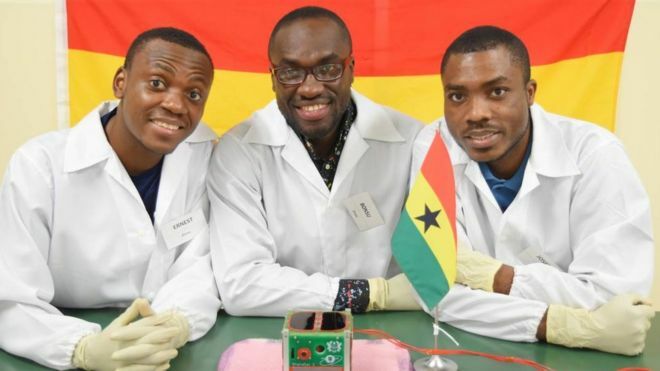 GhanaSat-1, which was developed by students at All Nations University in Koforidua, was sent into orbit from the International Space Station. Cheers erupted as 400 people, including the engineers, gathered in the southern Ghanaian city to watch live pictures of the launch. The first signal was received shortly afterwards. It is the culmination of a two-year project, costing $500,000 (£400,000). It received support from the Japan Aerospace Exploration Agency (JAXA). The satellite will be used to monitor Ghana’s coastline for mapping purposes, and to build capacity in space science and technology. Richard Damoah, director of the Space Systems Technology Laboratory at the All Nations University, said it marked a new beginning for the country. “It has opened the door for us to do a lot of activities from space,” he told the BBC. He said it would “also help us train the upcoming generation on how to apply satellites in different activities around our region. 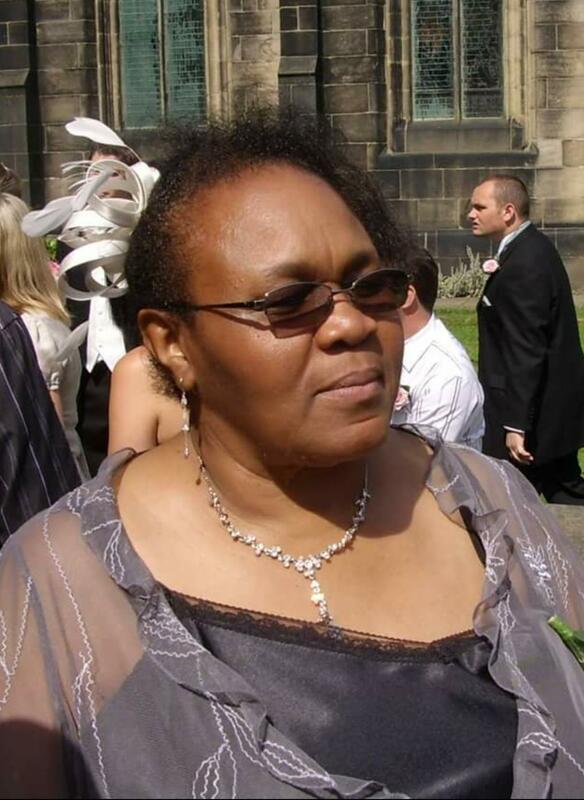 One month after her passing in her hometown of Yorkshire, London, Ms Winifred langhorne- Anderson, will be funeralised on Saturday August 12th at the Wilberforce Congregational Church in the peoples Republic of Victoria.